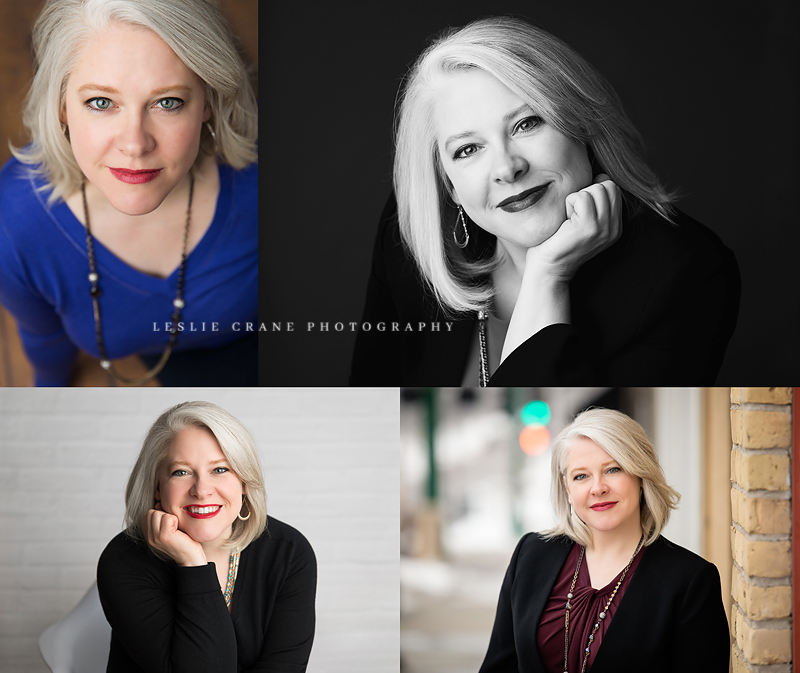 Madeline is the artistic director for St. Joseph's School of Music in St. Paul. She is an amazing musician, educator, and person. 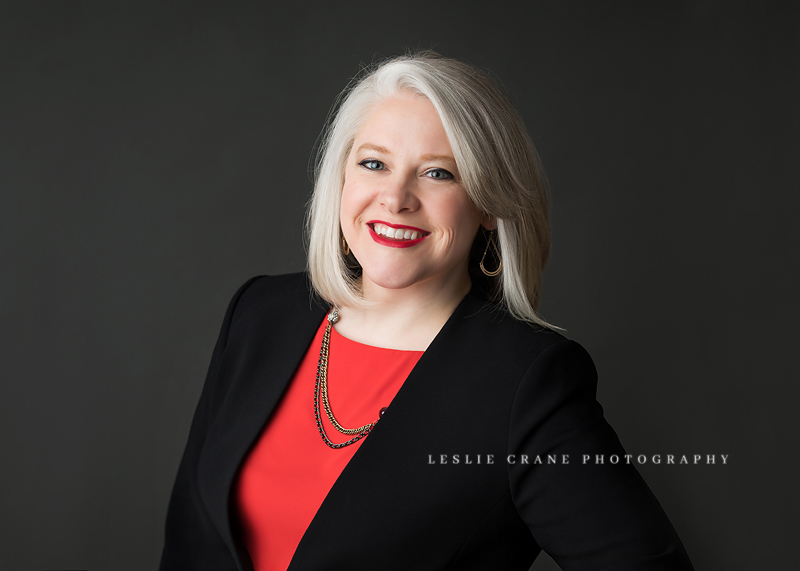 I just love how her headshot session turned out!